Ensure that your associates are properly prepared for this holiday season. The fast-paced holiday season can be overwhelming for your associates. 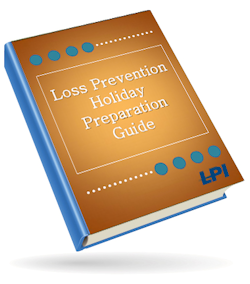 Many losses that occur during the holidays can be prevented if your associates are properly educated, prepared and aware of how to respond to the increase in holiday traffic. – Explain to all associates the financial importance of the holiday season and its impact to your overall profitability. – Educate all associates on specific holiday policies and procedures and make certain that they understand how to react to situations. – Properly train your associates on the tasks and functions that will occur more frequently during the holiday season such as gift card transactions or handling discounts. Your associates play the greatest role in the prevention of loss within your locations. Ensure that they are properly prepared this holiday season.